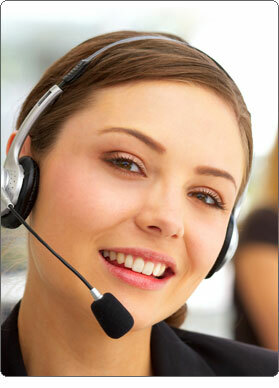 My LiveChat enables you to provide live chat & live support to your blog visitors. 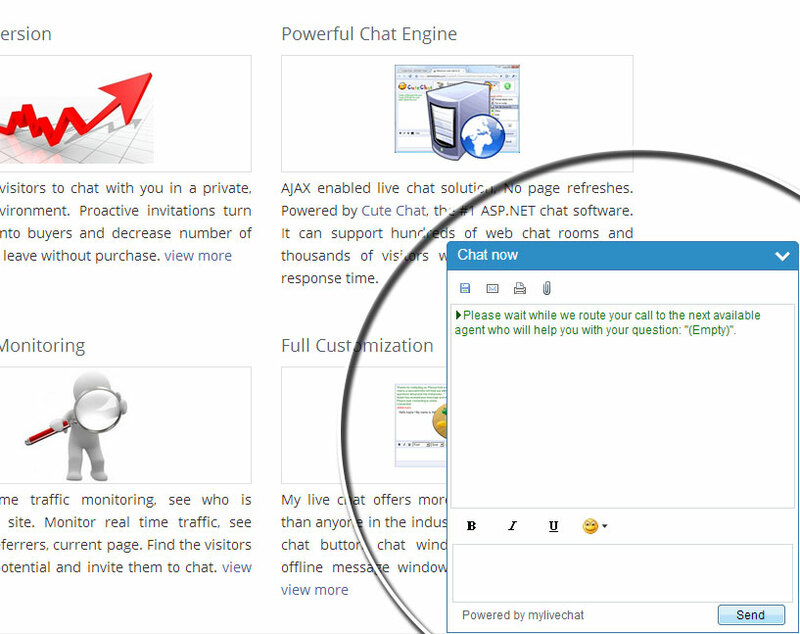 The MyLiveChat team is pleased to announce that the Inline Chat window UI is available! The chat windows looks like a Facebook-style chat window that lets you communicate with visitors. During the chatting session, your customer can minimize the chat window anytime to make it less noticeable. 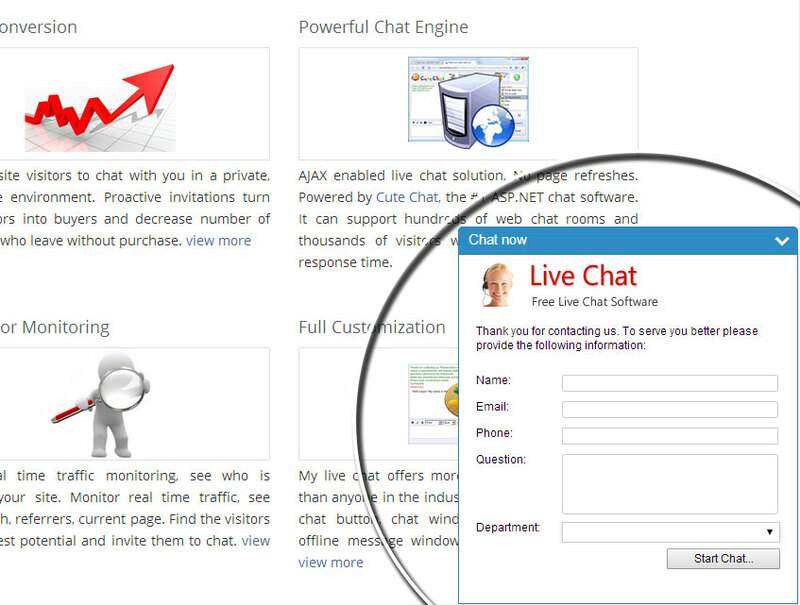 My LiveChat allows you to live chat with website visitors, monitor site traffic, and analyze visitors' web activities, including their search engine and keyword usage. My LiveChat provides an advanced, modern live chat software and service model with the most compelling features and a better price. It only takes a few minutes! Insert a simple piece of HTML code into your webpage and you are all set. During the free trial period all features are fully available. When you subscribe, all customizations and account settings that you've made on your account will remain. My Live Chat offers more features with lower price. It is the best value you can find on the Internet! Our lowest plan starts at just $29 a month with no contracts and you can cancel anytime. My LiveChat is suitable for a one-person small business to Fortune 500 Organizations. My Live Chat offers more customization capabilities than anyone in the industry. You can personalize the chat button, chat window, pre-chat window and offline message window with your own branding. A series of professionally designed built-in templates are also provided. 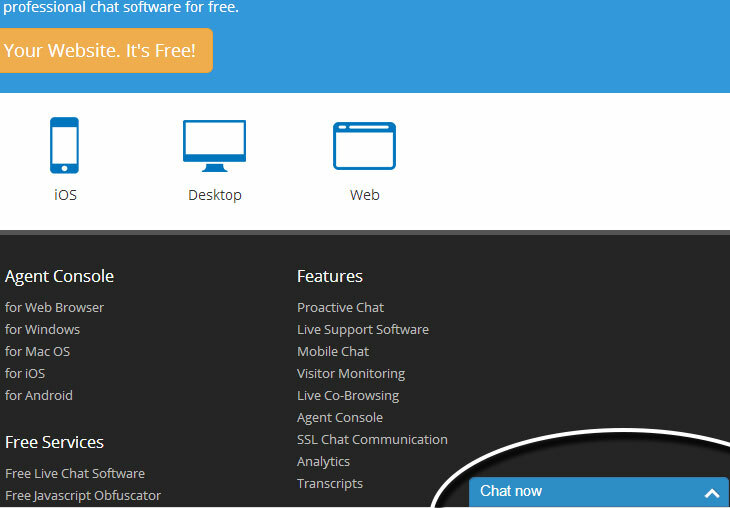 My Live Chat offers the option to have SSL communication between you and your visitors. It's free to add SSL support to your account. This ensures to you and your visitors that your communication is encrypted. In today's competitive market, consumers demand instant responses to their questions. They're also busy and don't have all day to search your website for answers. If they don't get what they want, when they want it, they'll move on. My Live Chat works to help you deliver what your visitors want, now. CuteSoft Components Inc. is a privately held company incorporated in Canada, specializing in powerful, elegant and beautiful, web based softwares. We've been in live chat, web messenger, chat room software business for over 8 years and love the daily challenges of solving real problems in the simplest way possible.